The 2019 For Our Community Day of Service is Here!!! GET INVOLVED by clicking here:pick a project team to be part of & have a great experience! spaces on teams are limited, secure your spot today! Being For Our Community means partnering with neighbors in and hosting events &m opportunities to love others & do good. 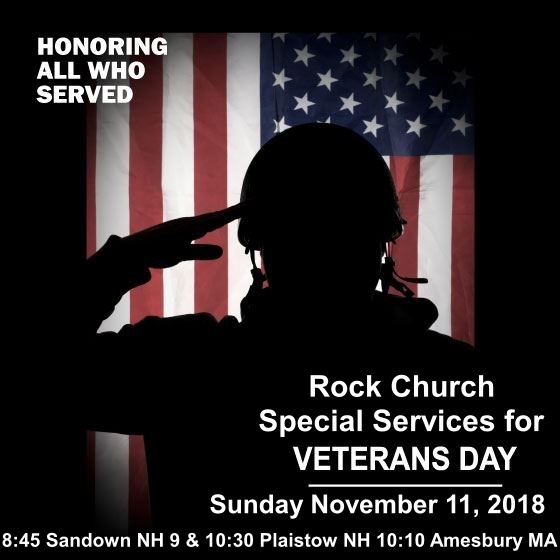 We are looking for pictures of members of our congregation, who have served or are active duty with any branch of the military, as well as veterans who are invited guests. Please send photos to lynette@rock-church.org. The deadline to submit photos is no later than Sat, Nov 3rd. Please include your full name, years of service, and branch of the military served. 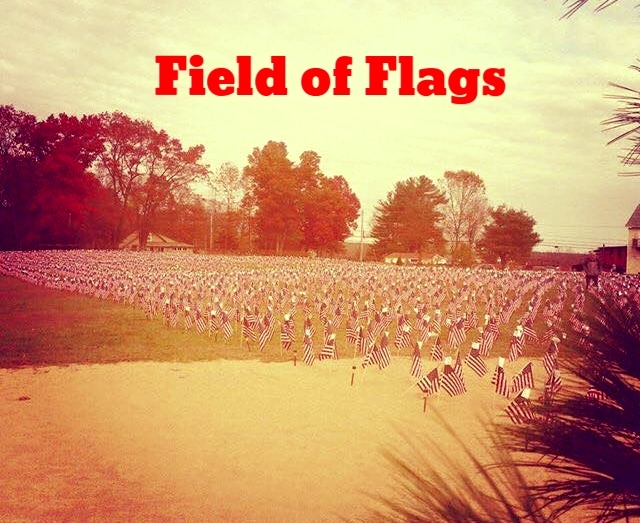 On Saturday October 20th a group of people from our community will gather at 9 am to set up the Field of Flags at our Rock Church Plaistow 90 Newton Road in honor of our Veterans.